The items on 5miles this Friday, they’re freaky! 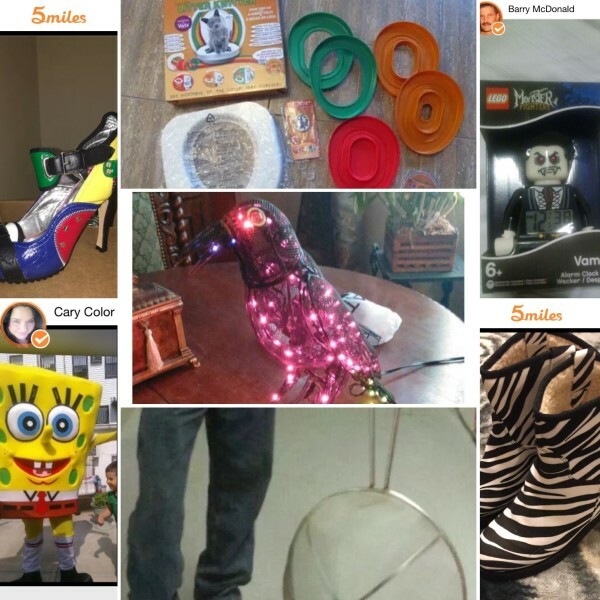 What’s the wackiest, zaniest item you’ve ever seen (or posted) on 5miles? Let us know in the comments.